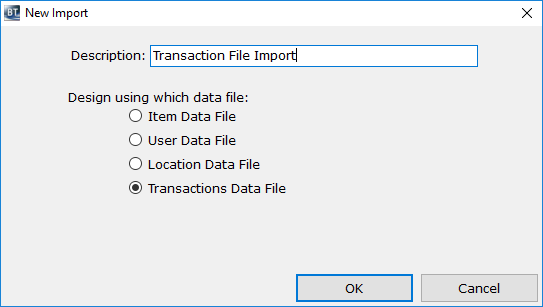 This article explains how to successfully import transaction type data into an item table in BACKTRACK 2012 using the ‘Import’ function. Importing transactions into the Transaction table will have the same affect as doing transactions. In other words, importing a “Check Out” of an Item will cause that item to be checked out.